Its no longer a secret if you want meaningful results from your Wellness Initiative you "MUST" have an effective Incentive Strategy. Its no longer a secret that if you want meaningful results from your Wellness Initiative you "MUST" have an effective Incentive Strategy. WI specializes in recognizing what strategy will have the best impact on your organization. We are seeing a trend in the Industry that the days of "cookie cutter" automated Wellness Programs are declining due too their lackluster results. Let WI become your trusted partner in designing a program that incorporates the values of your organization with the results you and your employees deserve. The market has been flooded with technology driven, low-touch wellness programs. WI believes these tools play a important role, however without Intelligent Program Design these tools and resources will be meaningless to the majority of the population. Partner with a company who can diagnose your Core problems and advise on "Best Practice" allocation of company resources for greatest impact. Discover what WI can bring to the table as you Re-Evaluate or Create your Wellness Initiative. A top concern for most organizations when adopting and allocating resources for its cause. 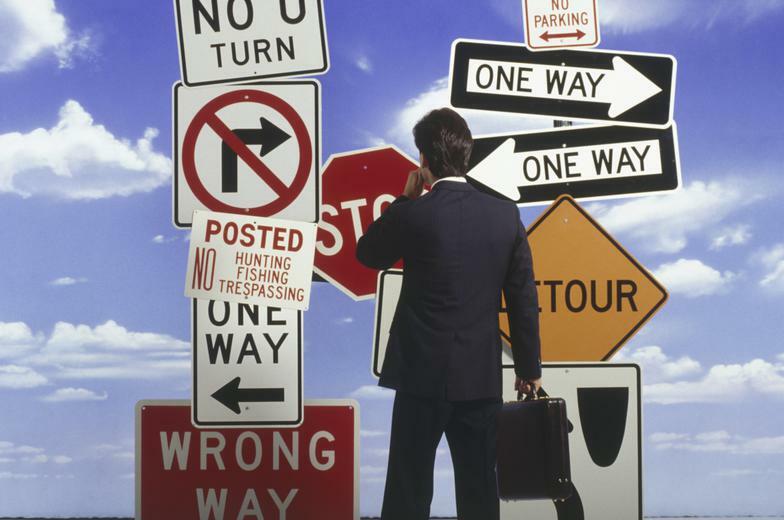 Let WI give your organization clear direction for the results you desire but are uncertain of what course to take! 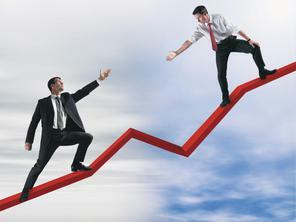 Need Help Evaluating Your Existing Program or Rationalizing the Investment into a New Program? The majority of employers already have an exhausted budget in terms of Health Plan dollars. That would not be the case if you were among the early adopters of successful program incentive design. Let WI demonstrate the potential ROI that will breath life back into your employee benefits offerings. TO TAKE CONTROL OF YOUR HEALTH CARE COST!